← The Hospitality House is in need of a little hospitality! 2nd Annual Mother of Pearl Brunch is SOLD OUT!!! 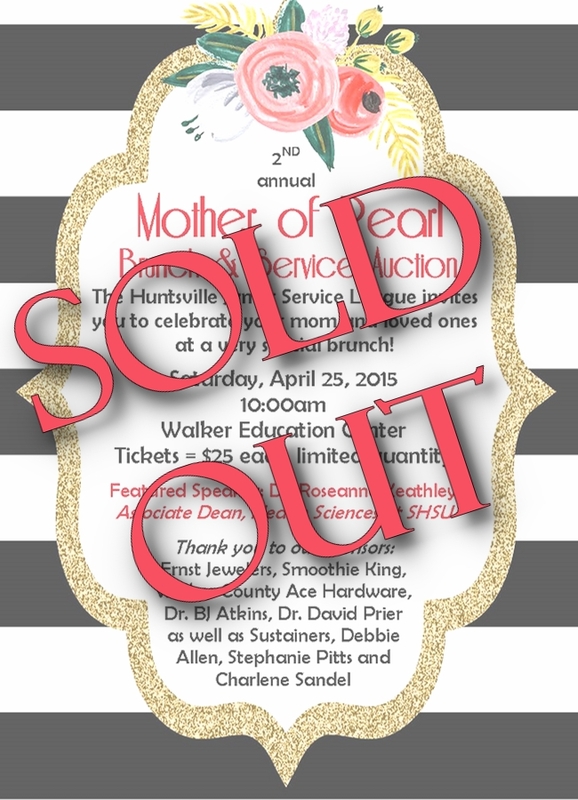 The 2nd Annual Mother of Pearl Brunch is SOLD OUT!! We are thrilled to be at our maximum capacity in only our second year of this awesome event! Thank you very much to all who bought tickets. It is going to be a fantastic event and we are honored that you all are planning on spending your Saturday morning with us! Food truck will return this summer! Save the date for June 22! Arise2Read Backpack Drive needs you! The rain couldn’t stop the food give away on Saturday! Prom dreams came true on Friday!